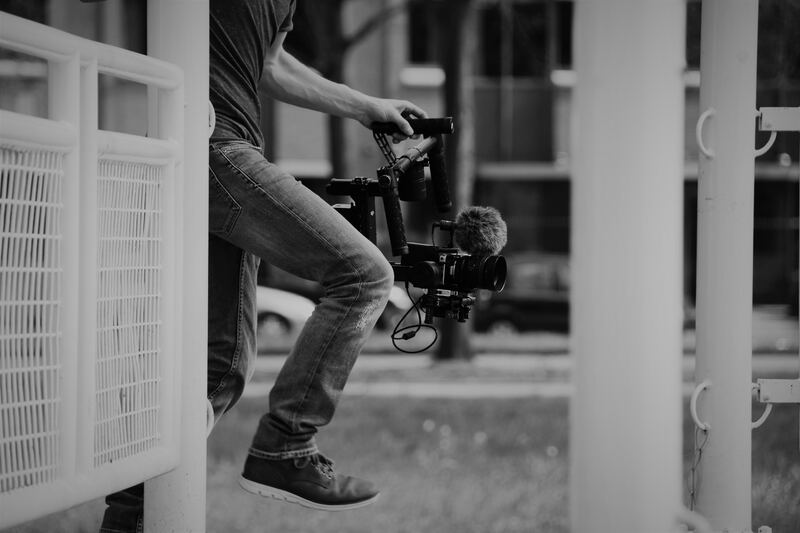 Videography 2018 is no longer a secret weapon for business. Are you forward-thinking, a business owner, manager, entrepreneur? Do you feel you would benefit from having a professionally produced video to help attract your ideal customers? Are you looking for true value for money? Does your marketing need a boost to deliver the results you want? Would you like your potential customers to clearly understand your products and services so you can win more business? Would you like to use video marketing to drive more people to your website and convert into customers? We think you’ll be interested in our services. Firstly, we help you make a short attention grabbing video. It quickly engages with your potential customers and cleverly invites them take action. We help you create a video that inspires your audience to want more. We dot his by identifying and targeting your ideal customers. We do this by age, location their industry and then put your video in front of them. These potential customers watch your video, learn more about you and your services then simply click through to your website. They then have the opportunity to watch a longer video clearly explaining your business. It’s vitally important that once they’ve arrived on your website you take action. Why not ask them for their email details via a data capture form, offer a free PDF download / incentive or simply ask for a call back. See our packages for more detail.